Assemblymember Richard Bloom’s (D-Santa Monica) bill to protect California tenants from eviction passed out of its second Assembly Committee today on a 7-3 vote. 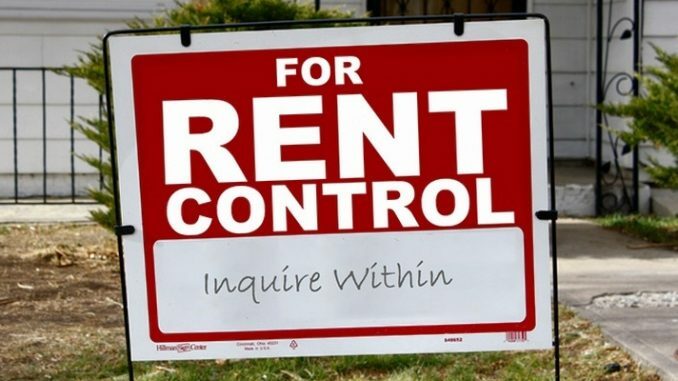 The measure, AB 2364, closes loopholes in the Ellis Act that have allowed some landlords to displace tenants and raise the price of rent control units. Though misuse of the Ellis Act has existed for decades, the current housing crisis has exacerbated the problem.